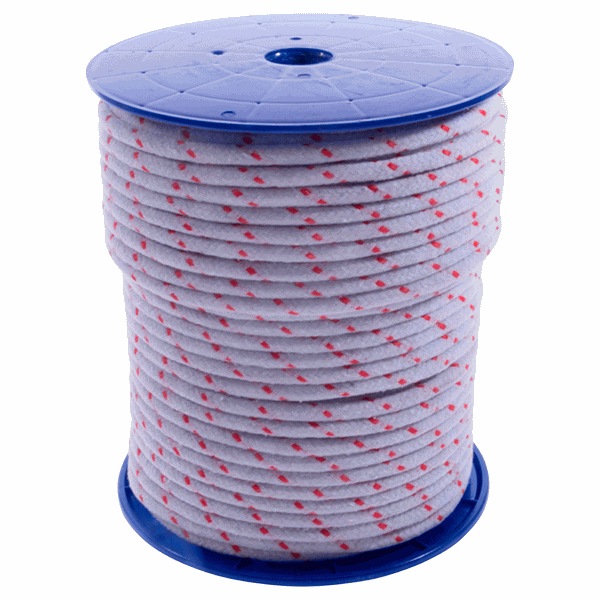 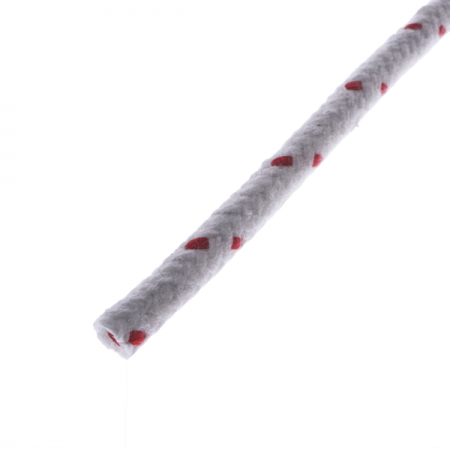 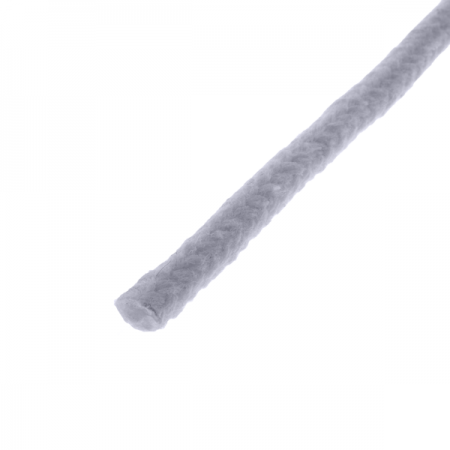 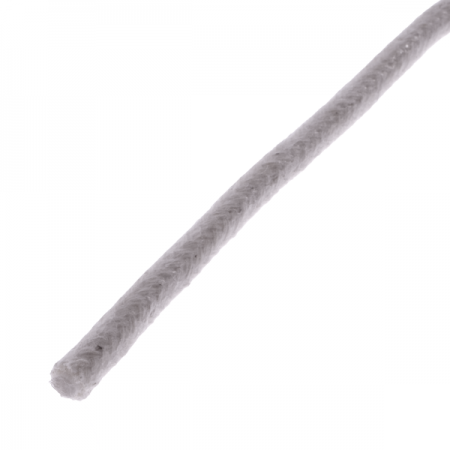 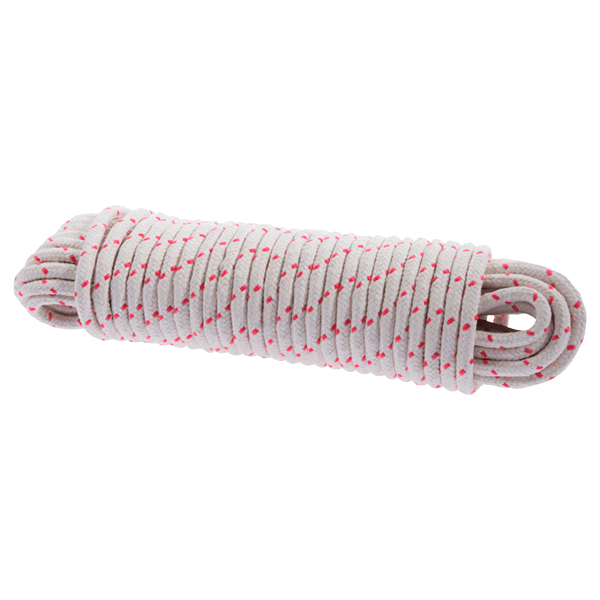 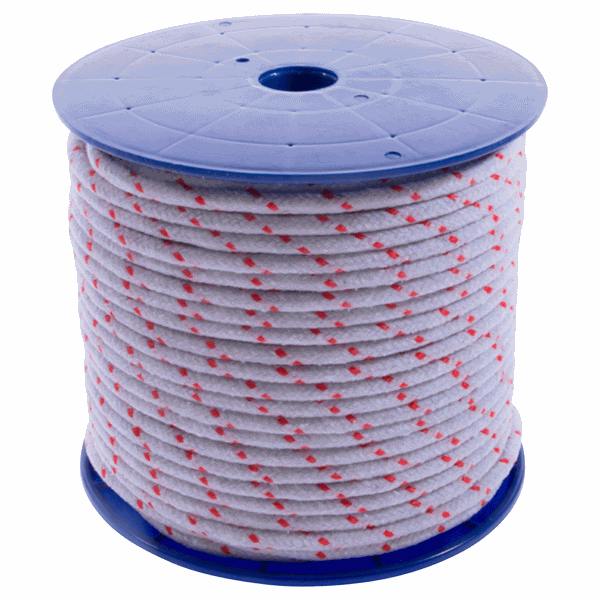 Waxed Sash Cord with Red Fleck is extremely strong, due to its double braided construction. 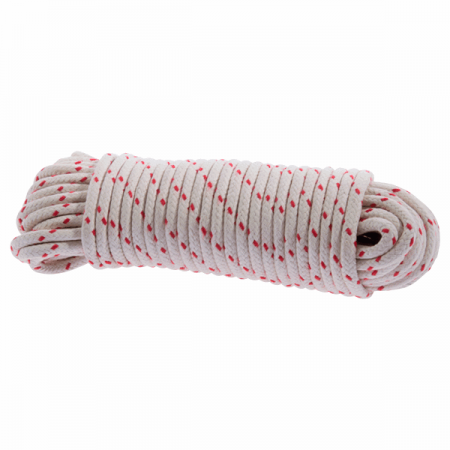 This red fleck design can often be seen in historic properties. Traditional design for use with hardwood windows and historic properties. 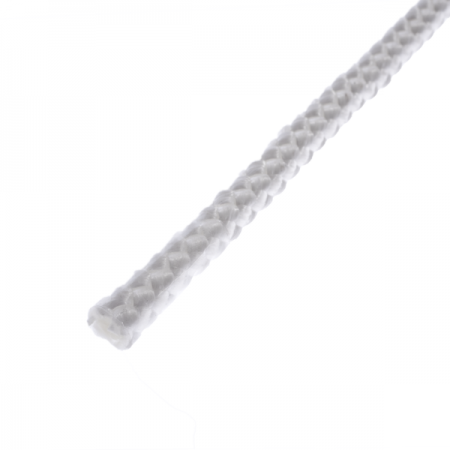 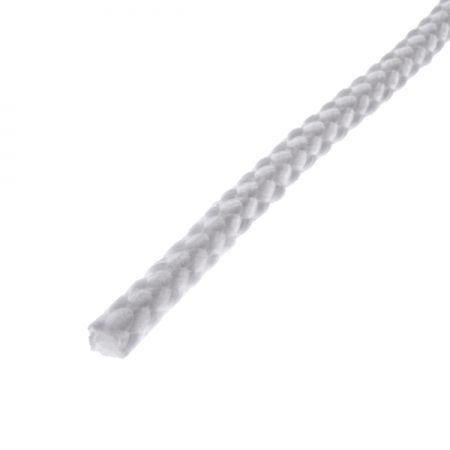 Supplied in two sizes – 7mm and 8mm.